● At this week’s Friday Night Flights at Party Town in Florence, they will be joined by Mike and Kathleen Dewey of the Mt. Carmel Brewing Company and will showcase their brews and a couple of other locals. 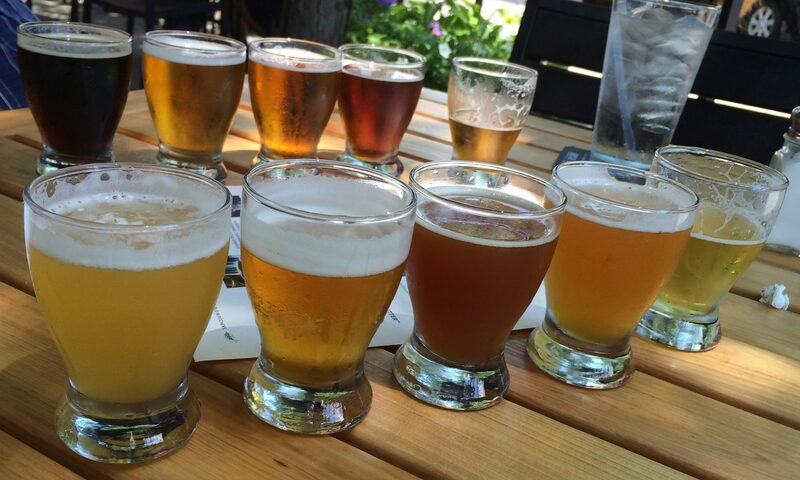 Remember that the cost for the regular tasting is $2 for a full flight of beers and it goes from 6:00 – 7:00 pm. Goose Island Mild Winter and in bottles on Friday Anderson Valley Brewing Company Tasting feat; Hop ‘Ottin IPA, Brother David’s Double and Triple Ale, Boont Amber Ale, Winter Solstice and Deep Enders Porter. 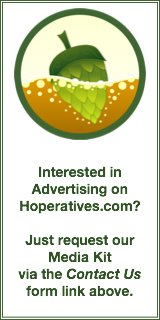 At the Buttermilk Pike location, on the growler station: Cork’n Brew Brown Ale, Hoegaarden/Sierra Nevada Bigfoot, Hopslam and Maudite. On Friday, it’s Unibroue Light Series feat. The Raftman, Blanche de Chambly. Chambly Noire, Ephemere. No tastings on Saturday this week at either location. The tastings at both locations are from 4:00 – 7:00 pm on Fridays and from 2:00 – 5:00 pm on Saturdays. Cost is $1 for 6 to 8 beers. ● At Main Street Wine and Spirits, they will be tasting Dogfish Head from 5:00 to 7:00 pm. They are located at 1252 W. Ohio Pike, Amelia, OH. ● D.E.P.’s Fine Wine and Spirits beer tasting today at their Fort Thomas location features beer fermented with brettanomyces. The tasting goes from 4:00 to 6:00 pm.